A lot has changed since entrepreneur Bill Underwood opened his first jewelry store on Dickson Street in 1957. “All Shook Up” by Elvis Presley was a No. 1 hit on the radio. Dwight D. Eisenhower was in the White House. 12 Angry Men (the original version) Funny Face, and Old Yeller were playing at local theaters back then. In Fayetteville, Frank Broyles hadn’t yet taken the reigns as head coach of the Arkansas Razorbacks, and his eventual National Championship team in 1964 hadn’t even begun to be assembled. 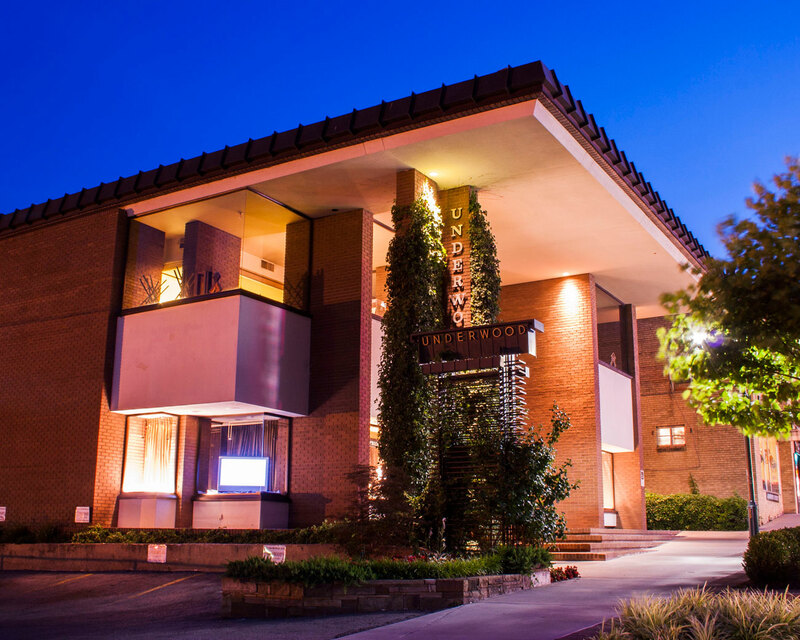 The Walton Arts Center hadn’t been dreamed up yet for Dickson Street. Most of the roads outside of the downtown were still made of gravel and dirt. And though Fayetteville has grown exponentially since then, and the world around the has continued to change, Underwood’s has remained a fixture on Dickson Street. Next month, the store will celebrate 60 years in business in Fayetteville. We talked to Bill recently about how he got started creating jewelry, how the business has changed over the years, and what it takes to create a retail store that stands the test of time. Underwood’s opened his original store on Dickson Street two days after Christmas on Dec. 27, 1957. Bill had been trained as an horologist (the study of measuring time) on how to make watches, initially, at the advice of my father. Underwood went to college for the trade in his native Oklahoma beginning when he was only 15 years old. It was a three year program, and he was finished by the time most folks these days finish high school. After that, he enrolled in the Navy on a watchmakers billet. 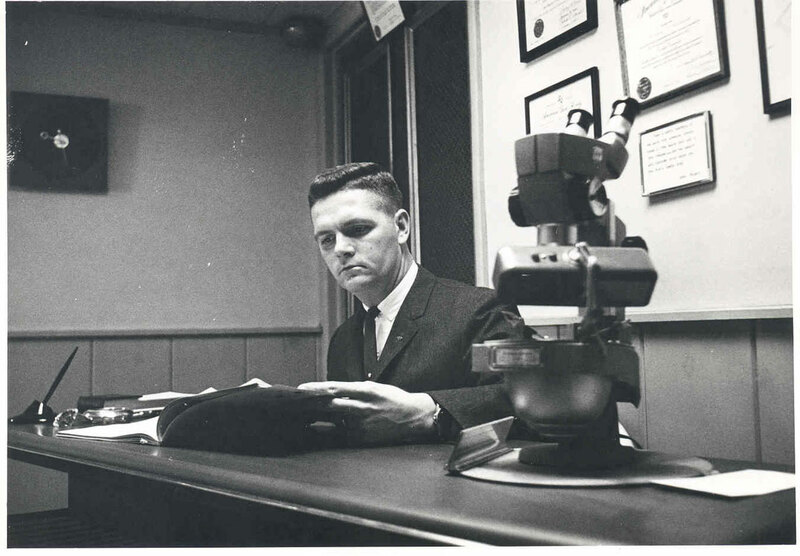 While he was traveling around the world via boat, he began taking correspondence courses on gemology via the Los Angeles Gemological Institute of America. By the time he was finished in the military, he was certified in the science. In 1957, Underwood was fresh out of the military, a student at the University of Arkansas, and after managing a store for a family from Oklahoma who made class rings, got an opportunity to purchase the place from the owners. 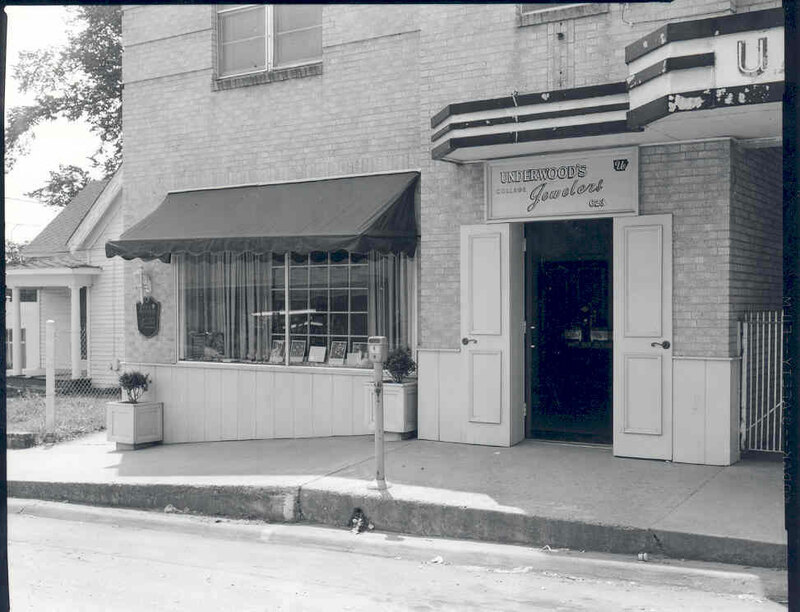 That store, located next door to the current building, was the beginning of what would become Underwood’s Fine Jewelers. The original Underwood’s wasn’t necessarily an instant success. Quite the opposite, actually. There were other challenges, too. 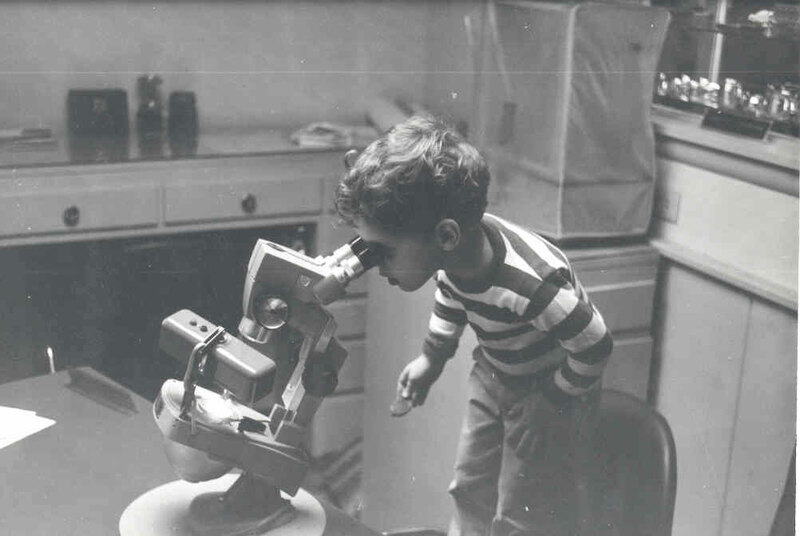 Gemology was a new science, and there was a lot of education that had to be done with the public. There was a lot of work to be done with the new store, and a lot of long hours to put in. To this day, however, Underwood looks back on those days fondly. Underwood’s continued to grow over the years. 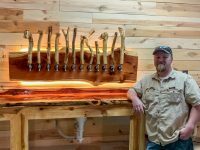 Bill was making custom pieces, building his customer base, and the display cases eventually filled as he continued to invest and reinvest in the store. The Underwood’s have earned some unique honors, including numerous awards for their designs. Bill Underwood was awarded the Robert M. Shipley award, named after the founder of both the GIA and AGS, in 1993. The store’s design department won possibly one of the industry’s most coveted design competition in 1999, when they took home the National AGTA Spectrum Award. They also have a host of stories to tell. In 1978, Bill was selected by Smithsonian Institute as one of 33 jewelers in America to create a special jewelry piece for the Smithsonian Collection. While he was working on fabricating that piece, just before it was finished, the piece exploded in Bill’s lab, and had to be completely recreated. As frustrating as the setback was, however, he eventually was able to finish it, and as far as Bill knows, the piece he created is still part of the collections at the museum. When Elvis died in 1977, a ring he had owned surfaced, and Bill was selected to appraise the piece. The ring was flown in from Memphis with a whole security detail around it, and Bill met the owners at Drake Field for the appraisal that ended up taking most of the day. Underwood’s was one of 12 jewelers in the nation selected to provide two custom pieces for the “Red Carpet Collection” at the 2012 Academy Awards. Ten years after he originally opened, he contracted with nationally-renowned local architect E. Fay Jones to build the building where the jewelry store is still located today. Bill said he knew Jones, and one day Fay came in and offered up his architectural services in exchange for a discount on rent in the new building. Jones designed the building, and it was finished in 1966. As he and Bill agreed, he used the second floor as his office for most of his career, and many of his most famous buildings were created right there in the space. That building turned 50 years old this year, and Bill said it is still serving the store well. Bill says he credits the way Underwood’s takes care of its customers for the store’s longevity. “We’ve always treated customers the way we’d want to be treated if we were on the other side of the table,” Bill said. “I’ve always said if you do that, the customer can sense that, and they’ll come back. Underwood’s has also placed an emphasis on training their employees to be knowledgeable, and to treat the customers correctly. Bill and Craig have also been active with the American Gem Society, and Jewelers of America, and the Jewelry Leadership Council over the years, keeping up with trends, certifications, and new technologies as they emerge. 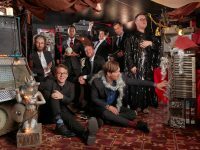 And though trends have come and gone over the years, Bill’s son Craig, who has taken over the family business in recent years, said that Underwood’s way of doing things have remained in fashion. 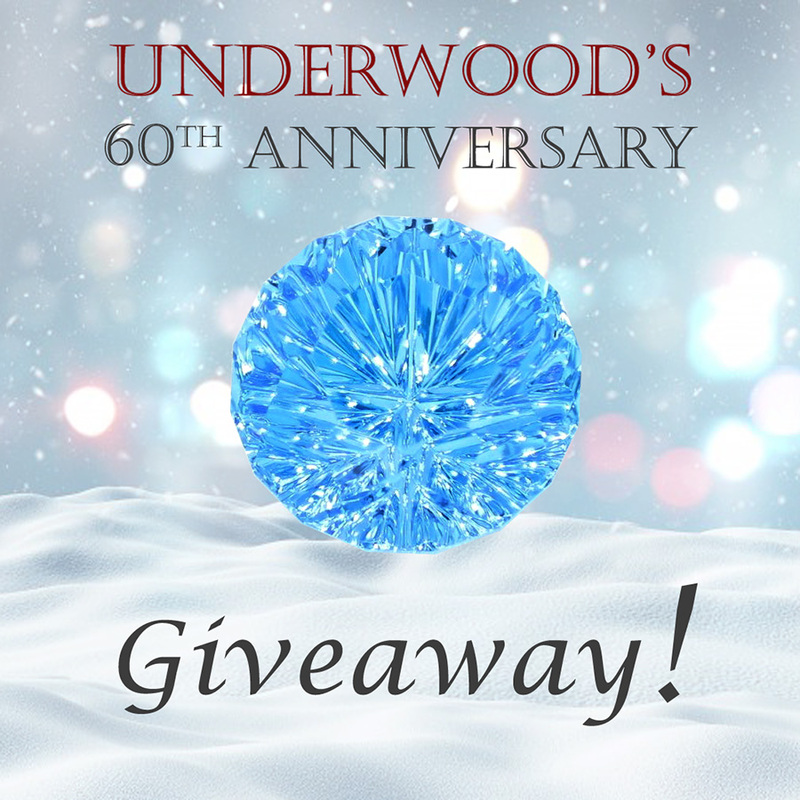 To celebrate their milestone this month, Underwood’s is giving away more than $20,000 in custom jewelry in a variety of ways, from folks who like their Facebook page, to customers that stop by the store and sign up for a raffle, to members of their email club, and others. A 14Kwg Diamond Flower Necklace (valued at over $2,100), a Blue Sapphire and Dia Halo Necklace (valued at $950), and an 19Kwg Key Necklace (valuted at $1750) are just a few of the items that will be given to customers as part of the celebration. To stay up to date with the giveaways, like Underwood’s Fine Jewelers on Facebook.